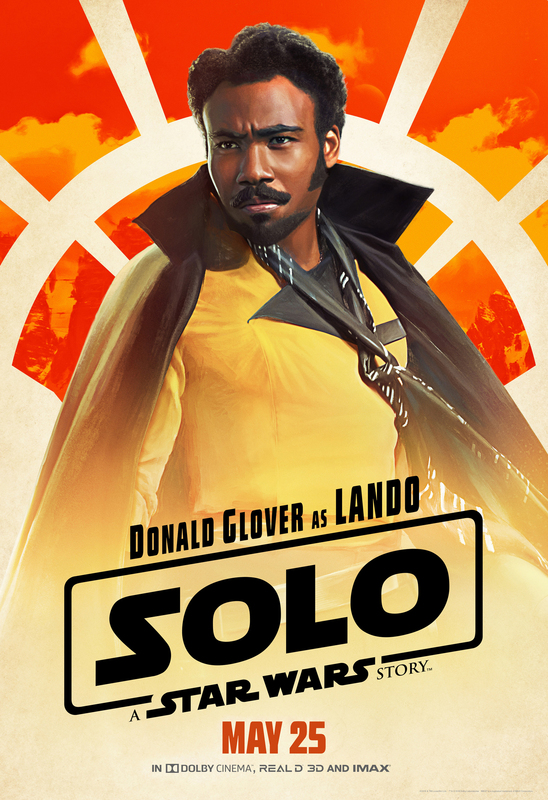 New Character Posters have just been released to get us pumped for SOLO: A STAR WARS STORY! Check ’em out! 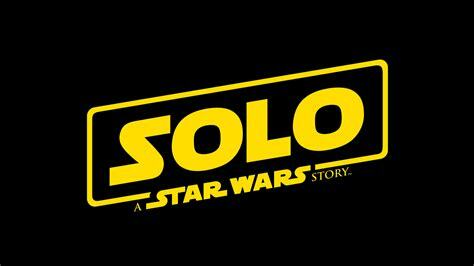 Walt Disney Studios Motion Pictures Canada release SOLO: A STAR WARS STORY Friday, May 25, 2018. There is just a little bit of anger in this NSFW red-band Trailer for THREE BILLBOARDS OUTSIDE EBBING, MISSOURI! You won’t believe your ears! THREE BILLBOARDS OUTSIDE EBBING, MISSOURI is a darkly comic drama from Academy Award winner Martin McDonagh (IN BRUGES). 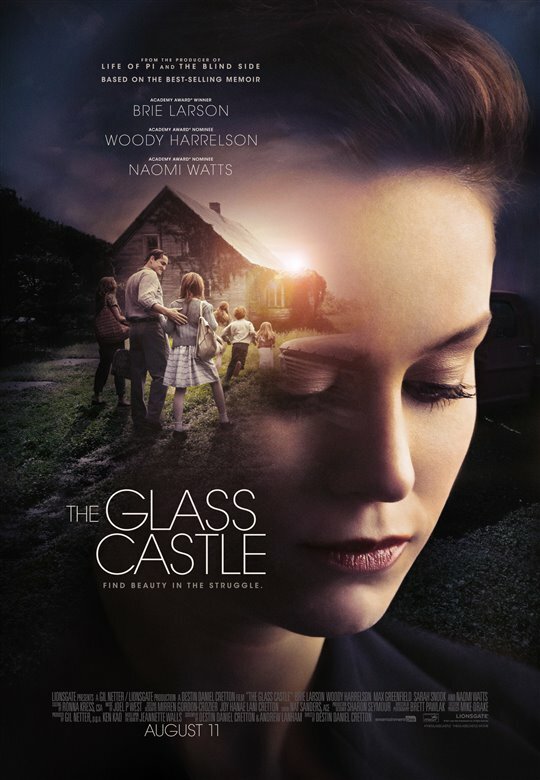 After months have passed without a culprit in her daughter’s murder case, Mildred Hayes (Academy Award winner Frances McDormand) makes a bold move, painting three signs leading into her town with a controversial message directed at William Willoughby (Academy Award nominee Woody Harrelson), the town’s revered chief of police. 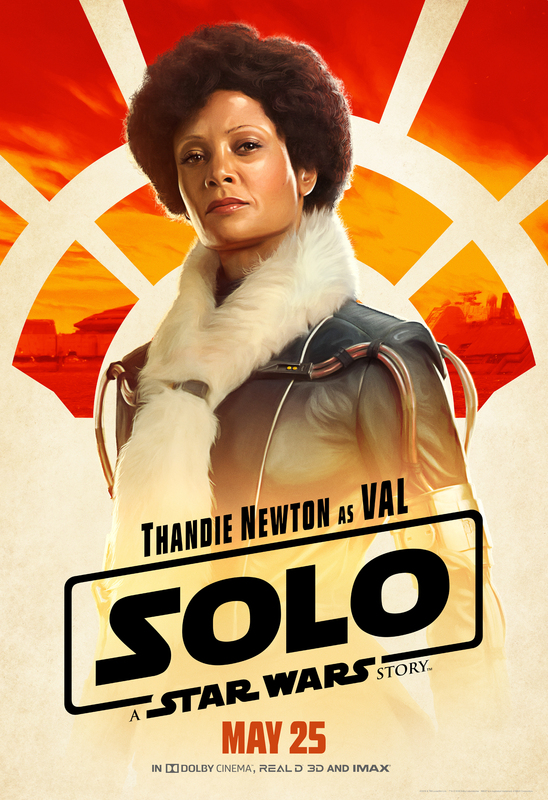 When his second-in-command Officer Dixon (Sam Rockwell), an immature mother’s boy with a penchant for violence, gets involved, the battle between Mildred and Ebbing‘s law enforcement is only exacerbated. 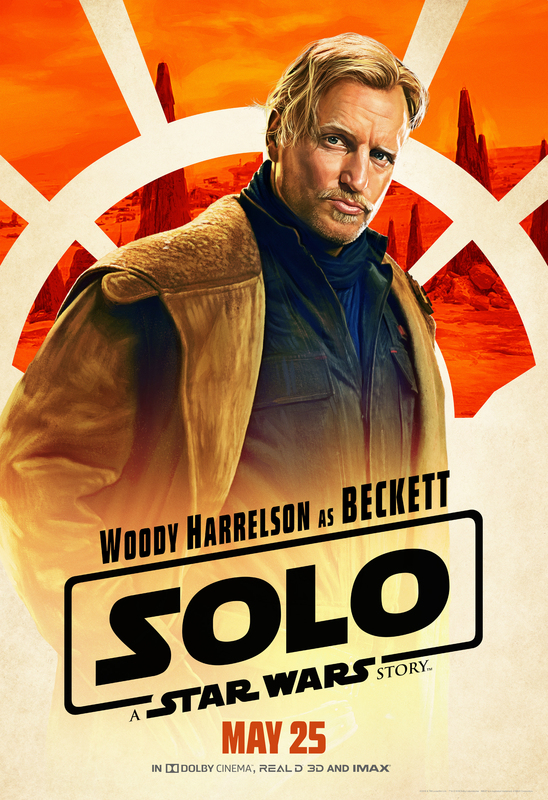 A neurotic middle-aged man named Wilson (Woody Harrelson) is completely uninspired, and wonders about his purpose in life. 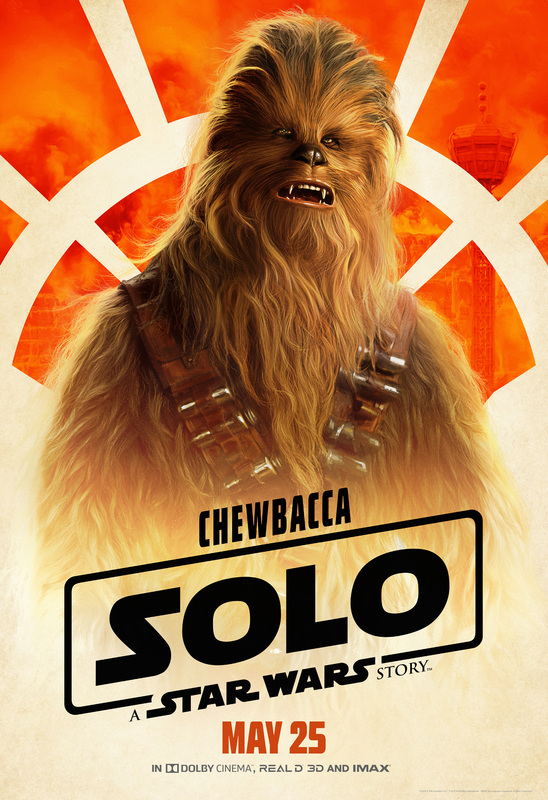 He has a bad relationship with his ex-wife Pippi (Laura Dern) and is trying to move on, but is very lonely. To his surprise, Wilson gets news that his wife put their child up for adoption 17 years ago. 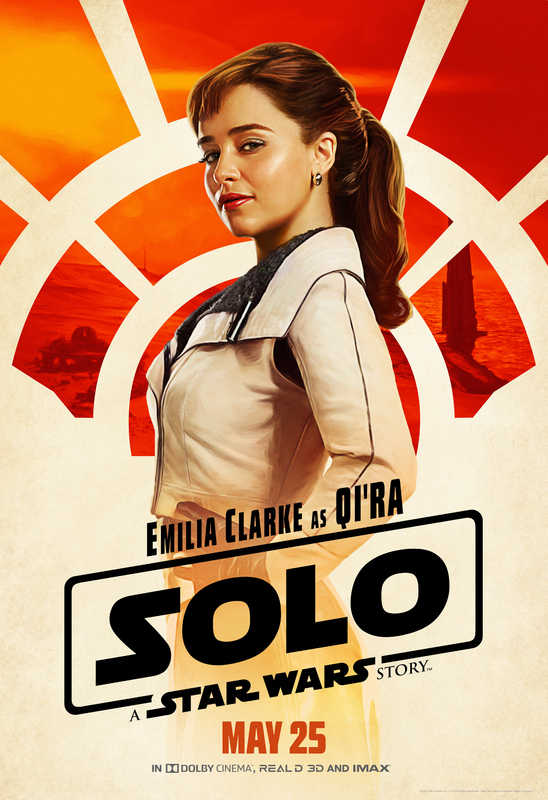 Invigorated with the excitement of being a father, he reunites with his estranged ex and sets out to meet his teenage daughter Claire (Isabella Amara) for the very first time. For an extra chance, “favourite” this Tweet on Twitter: @mrwillw. 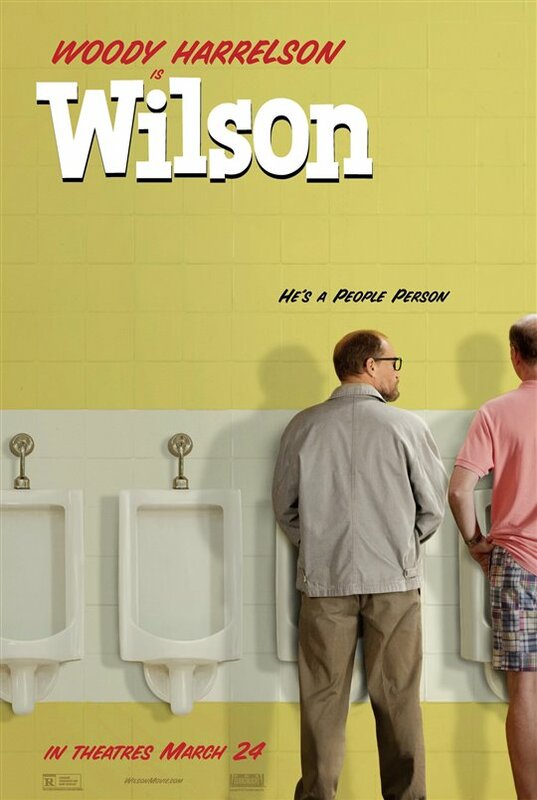 Fox Searchlight release WILSON Friday, March 24, 2017. VVS Films x Mr. Will want to give Canadian Readers a chance to win an amazing THE EDGE OF SEVENTEEN Prize Pack! Nadine (Hailee Steinfeld) feels like she’s all alone in the world. 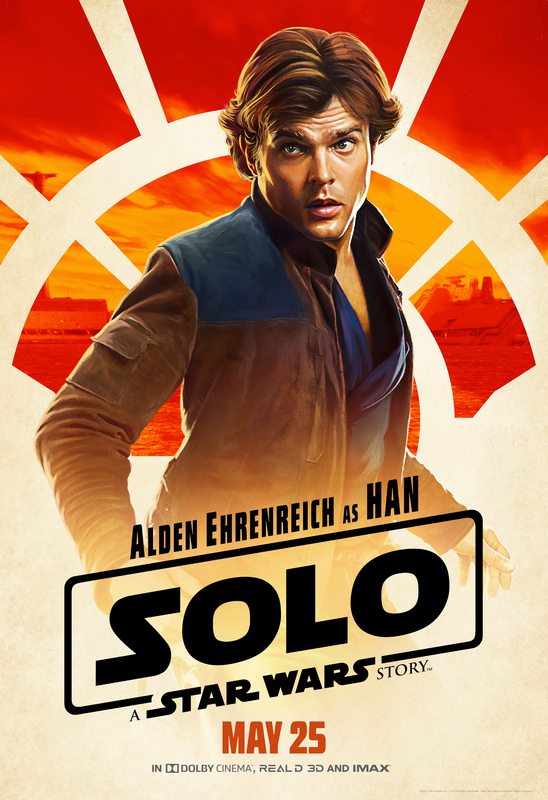 Her mother doesn’t understand her and her older brother Darian (Blake Jenner), who’s popular and handsome, doesn’t seem to have a care in the world. When Krista (Haley Lu Richardson) lets her share her caterpillar, the two become inseparable best friends. Years later, the two are juniors in high school. When Krista and Darian begin dating, Nadine, who already felt awkward and unpopular, feels more alone than ever. When her classmate Erwin (Hayden Szeto) is nice to her, it gives Nadine an unexpected friendship and a glimmer of hope that her life in high school might not turn out to be as wretched as she’d feared. To enter to win, click “like” on this post at Mr. Will on Facebook! Canadian Readers only please. 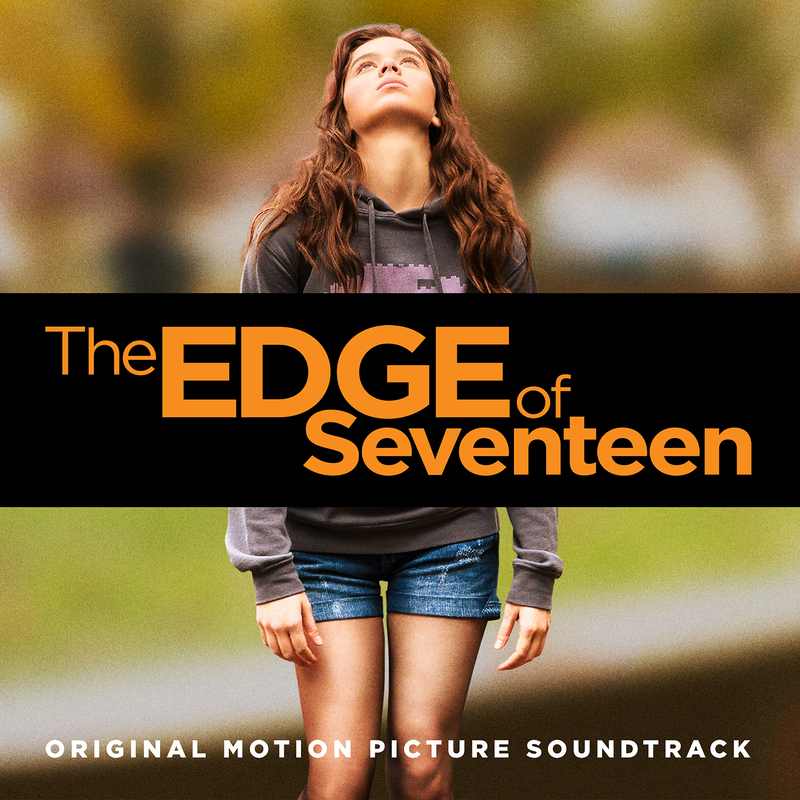 VVS Films release THE EDGE OF SEVENTEEN Friday, November 18, 2016. Every teenager’s worst nightmare. 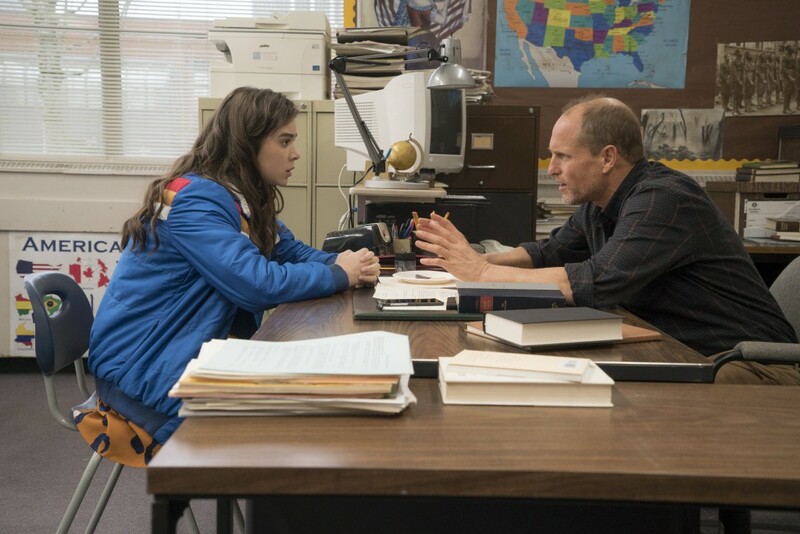 See Hailee Steinfeld and Woody Harrelson in this new trailer for coming-of-age Dramedy THE EDGE OF SEVENTEEN! From producer James L. Brooks, and writer and first-time director Kelly Fremon Craig, comes a wry coming-of-age comedy with a refreshingly authentic voice. Nadine (Hailee Steinfeld) and Krista are inseparable best friends attempting to navigate high school together…until Nadine discovers her older brother and Krista have been secretly dating behind her back. They soon realize that there is a fine line between best friends and worst enemies. 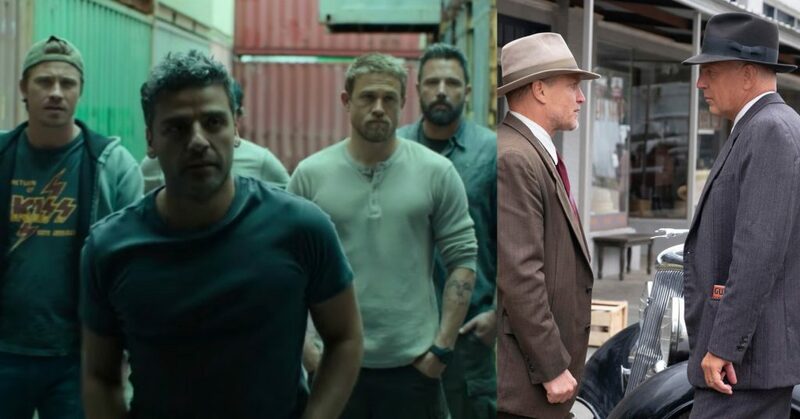 The cast of the film is rounded out with Kyra Sedgwick, who plays Nadine’s well-meaning but completely ineffective mother, and Woody Harrelson, who plays Mr. Bruner, Nadine’s English teacher (and mentor) who is uncannily wise in the ways of girl-clashes. VVS Films release THE EDGE OF SEVENTEEN Friday, September 30, 2016. 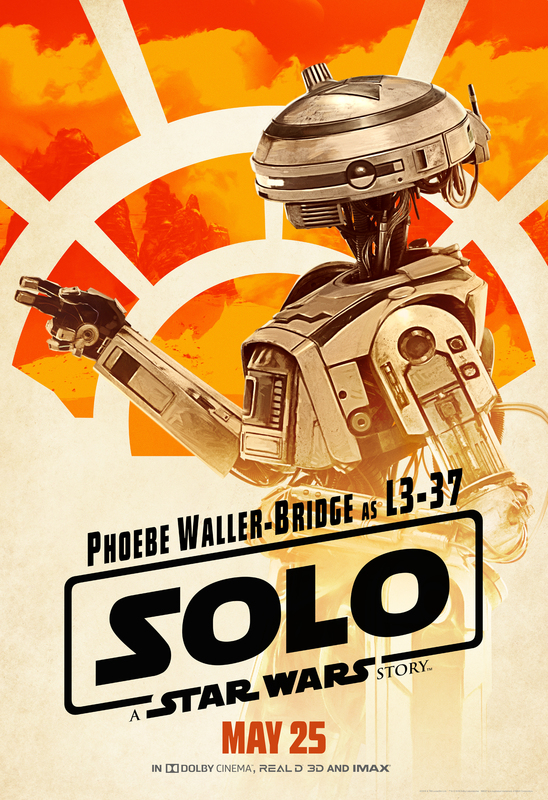 TIFF ’16, maybe? Toronto Fans of the The Hunger Games Franchise welcomed Stars of its second instalment Sam Claflin and Jena Malone to the City this evening at Scotiabank Theatre. Fans camped-out as early as this frosty morning to gain Rush Line access to the Canadian Premiere of the Action-Fantasy based on the Series of best-selling Novels by Suzanne Collins. Catching Fire sees The Hunger Games Victor and Victress Peeta Mellark (Josh Hutcherson) and Katniss Everdeen (Jennifer Lawrence) of District 12 called upon to compete once again in a fight for their lives amidst the onset of a Rebellion against the Capitol. This time around though, they must face previous Winners, an eclectic group of Characters – some of whom they choose as their Allies. Among others, we are introduced to the handsome/irresistible Finnick Odair (Claflin) and outspoken Johanna Mason (Malone). 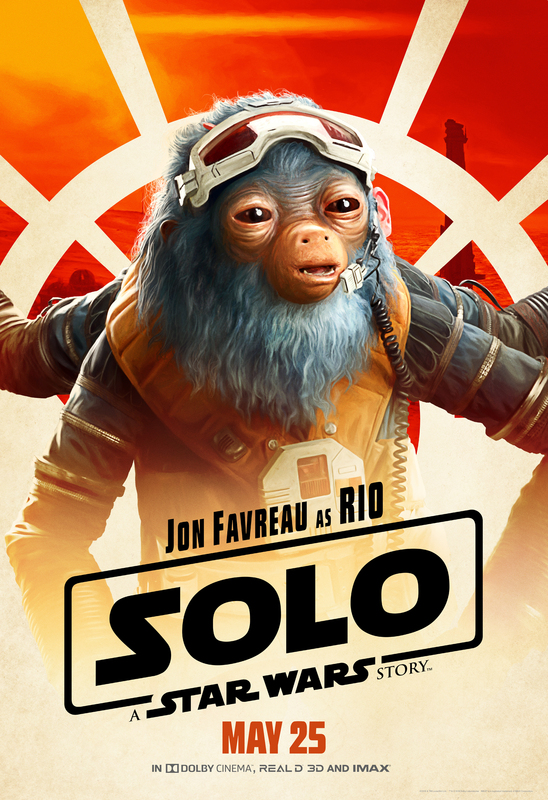 Local and National Media Outlets came out in droves to support what surely will be a great Box Office success this Friday when it hits theatres. Claflin and Malone worked their way skilfully through the Red Carpet giving their time generously, before heading-off to introduce to the Film to Audiences who got a special opportunity to see it before everybody else tonight. Claflin chose British sophistication in a dapper gray suit and burgundy scarf. Malone opted for edgy Style, sporting a blonde Bob and a black Dora Abodi dress patterned with gold mythical creatures. Malone really is no Stranger to lovers of Cinema. She has wowed with roles in popular Titles like Stepmom, Donnie Darko, Saved! and Into the Wild, but her joining a big-budget Blockbuster Franchise as The Hunger Games actually is something new for the 28-year-old. I ask her to describe her transformation into this perhaps her most daring and physical role to-date. She says, “For me, I’d already worked with the same Stunt Team on Sucker Punch for eight months, so I walked-in feeling like Alumni.”. “I feel it’s funny that the physical training was actually the easy part – the hardest part was getting in to her (Johanna‘s) emotional state”, Malone explains. “She was quite chaotic – it was a little bit more debilitating to withstand.”. Although she’s been in the City in previous years for the Toronto International Film Festival, she admits “It has been a while! I don’t know – it’s cold and I haven’t seen anything, but I do love Toronto!”. After enduring a broken finger among other minor injuries during the filming process, 27-year-old Hearththrob-on-the-rise Claflin tells me about his bonding experience with the Cast, having just signed-aboard as a Newcomer. “I think I was intimidated at first entering that World and that Family”, says the London-trained Thespian. “Everyone was really welcoming. I felt like part of the Family from day one.”. Claflin certainly also is no Stranger to Toronto, having starred opposite Lily Collins here this past May in upcoming Rom-Com Love, Rosie. While that experience was short, he does have some fond memories. “I never got to see much of the City before as we were shooting nights in bizarre places” he recalls. “I did watch a Maple Leaf Game – the first time they ever won a Playoff in ten years I think! I just got-in an hour-and-a-half ago and leave tomorrow morning.”. “It’s exhausting!”, he laughs. Surely all the hard work will pay-off soon as he’s undeniable as the charming, Sugar Cube-obsessed Finnick. It’s certainly still not too late to win Signed Items from Stars Lawrence and Claflin! Click here for more details. eOne Films releases The Hunger Games: Catching Fire on Friday, November 22, 2013. TICK -TOCK. The Movie Event of the Year The Hunger Games: Catching Fire soon will be bestowed upon us and both eOne Films and Mr. Will Wong want to give Readers an ultra-rare opportunity to attend the Canadian Premiere of this year’s most eagerly-awaited Cinematic Event! After winning the Hunger Games, Katniss (Jennifer Lawrence) and Peeta (Josh Hutcherson) return home before embarking on a Victory Tour of all 12 Districts. Before they leave, they find that the President is angry with them for breaking the rules, allowing them both to win. In order for their families not to be punished, they have to prove to him that they’re really in love. There’s only one problem—Katniss was faking her emotions for the viewing audience at home, a fact that Peeta has to come to terms with. The Hunger Games: Catching Fire also stars: Philip Seymour Hoffman, Jena Malone, Liam Hemsworth, Elizabeth Banks, Woody Harrelson, Willow Shields, Stanley Tucci, Donald Sutherland, Amanda Plummer and Sam Claflin. To enter to win a Double Pass to an Advance Screening of THE HUNGER GAMES: CATCHING FIRE, which takes place on Tuesday, November 19, 2013 in Toronto, simply click “like” on this Post at Mr. Will Wong on Facebook. Share this Post on Facebook with your fellow Tributes or Re-Tweet the below to double your chances! http://www.mrwillwong.com/catchingfire @MRWILLW wants us to #win a Double Pass to the Canadian Premiere of #THEHUNGERGAMES #CATCHINGFIRE! 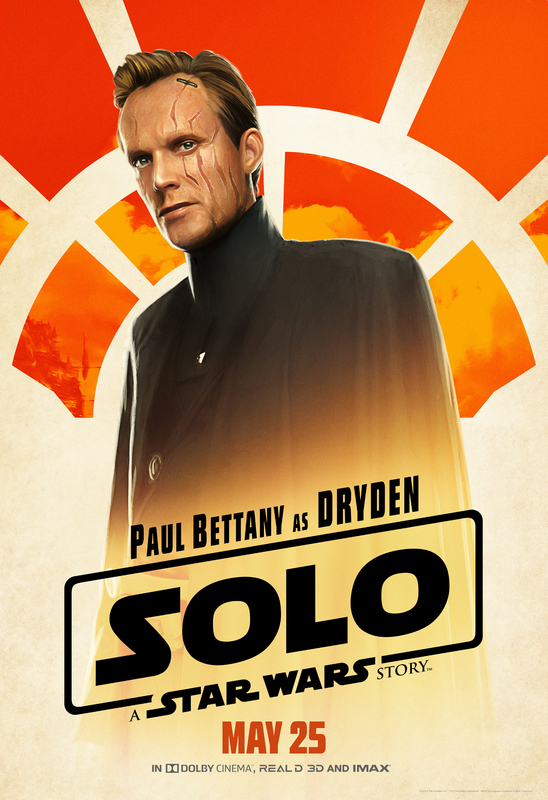 In theatres 11/22! Hold-up one second though! With the stakes being upped for both Katniss and Peeta in this second instalment of the Franchise, why not up the ante for our Wongsters too? 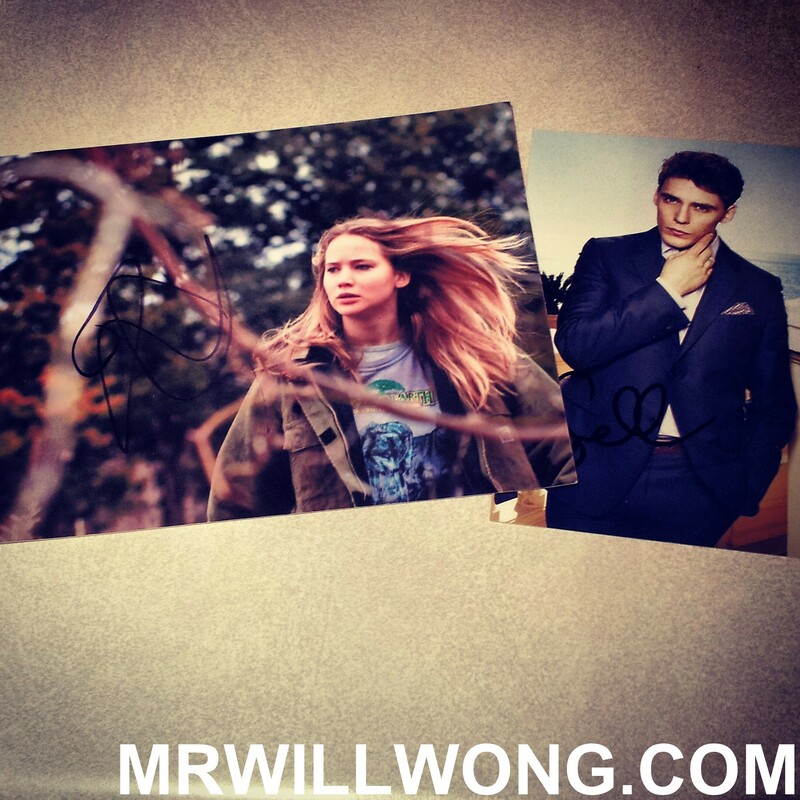 That’s right – Mr. Will Wong is giving Readers – and his Readers only – a chance to win Pieces from his Collection signed by SAM CLAFLIN and Academy Award Winner JENNIFER LAWRENCE! See ’em to believe ’em! Just like The Hunger Games, two names will be drawn in this Lottery! Pre-order your Tickets now here!